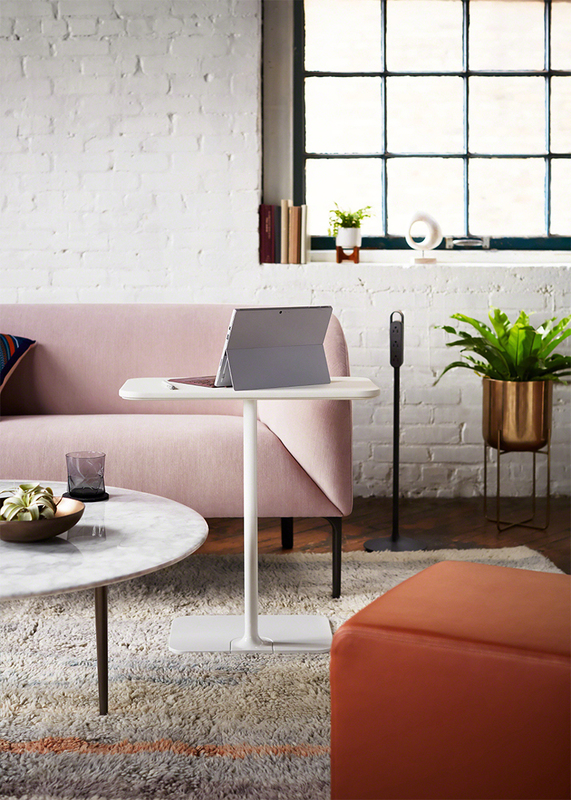 A selection of existing products from West Elm Workspace, soon to be rebranded as Steelcase | West Elm. 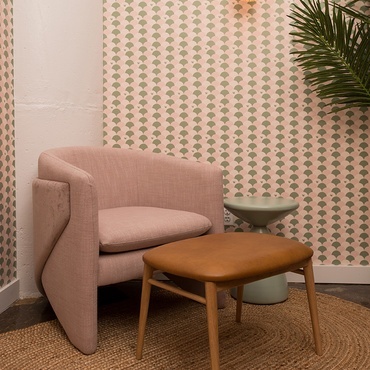 Photography courtesy of West Elm Workspace. Just days before descends upon Chicago, is busy back in Grand Rapids, dotting the Is and crossing the Ts on a brand-new partnership with , which calls for the office giant and the fast-growing lifestyle brand to collaborate on the design, manufacturing and distribution of the chain’s collection. A selection of products from West Elm Workspace. Photography courtesy of West Elm Workspace. 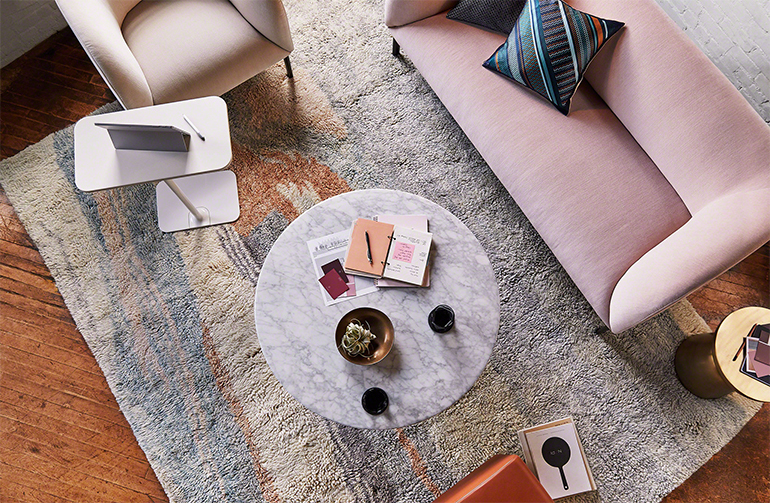 While details are still being finalized, Steelcase expects to rebrand the collection as Steelcase | West Elm, and make the assortment available through its extensive dealer network in the United States and Canada by year’s end. “We share an ethos of improving the physical, cognitive and emotional wellbeing of people at work,” says , vice president of global marketing at Steelcase. 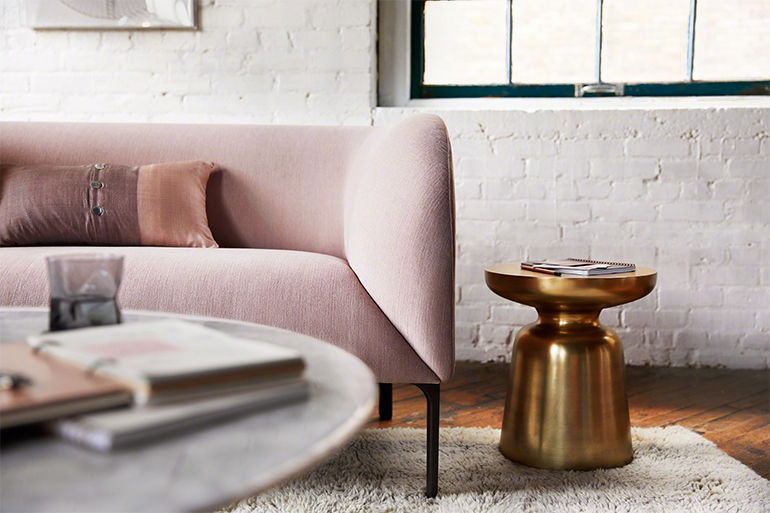 The alliance comes three years after West Elm’s fruitful partnership with Steelcase’s Designtex brand, which extended the retailer’s reach into contract-grade textiles. It also follows the 2015 launch of West Elm Workspace, which was originally produced by InScape, a relationship that ended earlier this year.